Two of my friends painted their Living Rooms very dark colors.In both living rooms there was a lot of white-mouldings,windows,bookcases and a lot of natural light during the day. The result-very striking! 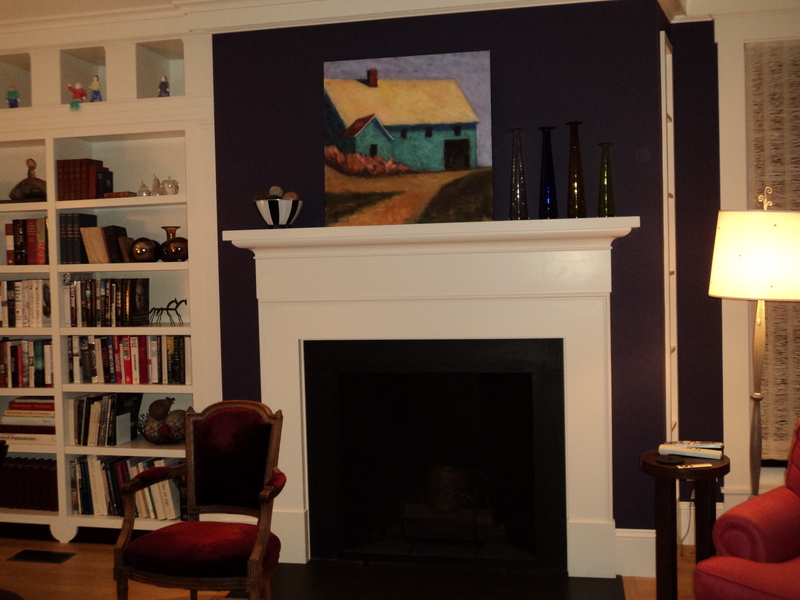 They are Hasbrouck Brown(HC 71) by Benjamin Moore and Canterberry(6222) by C2 Paints. 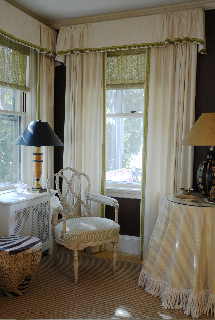 This entry was posted in paint colors and tagged Benjamin Moore Paints, C2 paints, Home, Home Improvement, Interior Decor, Interior Design, paint colors. Bookmark the permalink.